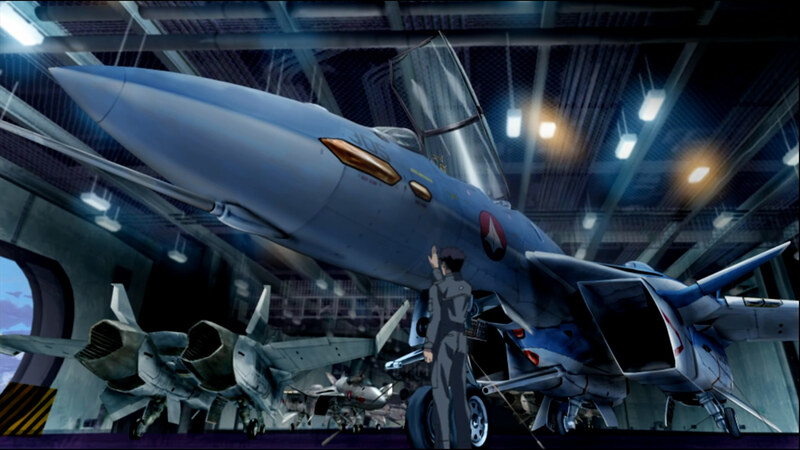 …is a blog that remembers love for Macross. 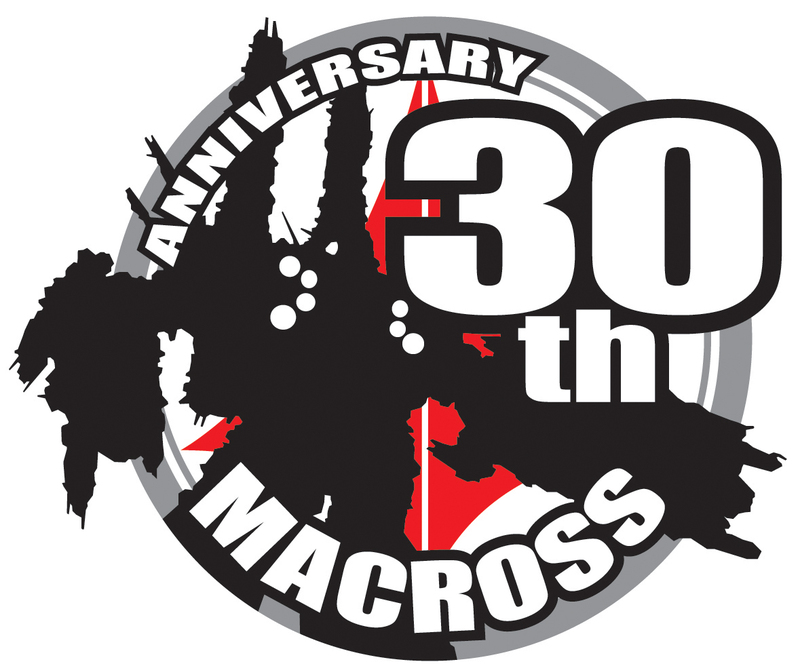 The founders (ghostlightning and mechafetish) are two of the most devoted fans of the franchise and we wish more people love Macross like we do. However, we also understand that not everyone will like Macross, and that’s okay. We like other things too, and the more we write, the more we discover. This is mainly because comments and the people who leave comments here are awesome people who expand our minds and broaden our taste. We Remember Love, not just the blog, is also a concept not unrelated to fanservice. Within these shows you’ll find a rich source of love for the shows that came before them, while wholly creating something beyond the referenced works, and are astounding in their own right. through search and found it good enough for link exchange. I have many good quality sites that can help you to increase your website ranking in Google search engines. If you are also interested for link exchange with good quality sites then reply me and we can proceed accordingly. Thanks, but WRL isn’t a game site and your message reads like spam. You have a really great blog here, would you be willing to do a link exchange? If you do, please let me know. Thank god I stumbled upon your blog. Somehow, while browsing through video apps, I found Macross, my childhood favourite anime and watched it all over again. I love macross!!!! Especially the original series. It is kinda sad that Kawamori-san decided not to revisit the old characters. I really love seeing Hikaru and Misa Ichijyo. But always had been hoping to see or know the story about SDF-2 Megaroad 01, where Misa’s the captain. Make yourself at home. There’s a lot of material on the franchise here, including blogging the original series on 1:4 post per episode ratio. I work for OGPlanet and we publish SD Gundam Capsule Fighter Online in North America. I couldn’t find any contact information so I had to leave a comment here (hopefully you’ll see it!). I was wondering if you would be interested in starting an affiliate program or any other promotional activities, as our game caters to Mecha fans. I would prefer to contact you by email to share some of the ideas that I have, so if you’re interested, please send me an email at event201@ogplanet.com.